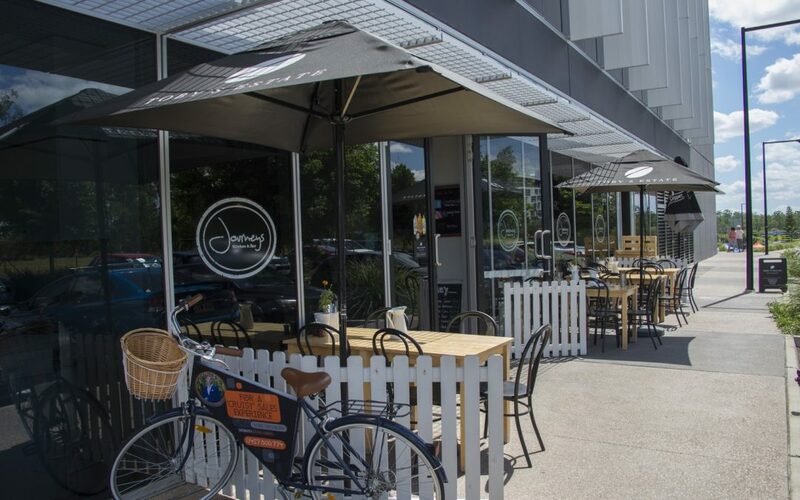 Michael, the owner, has been a chef for over 20 years and told us that the philosophy of Journeys Kitchen and Bar was built around the notion that no matter what you do in life, it’s all about the journey. ‘I like the notion of the kitchen being a place in your home where you journey through life. Trying new things, sharing experiences with friends and creating food with your family. That’s what we try to do here.’ In some respects Journeys felt a bit like a second home, with no pressure to move on or rush off. The comfy couch was a perfect symbol for that! 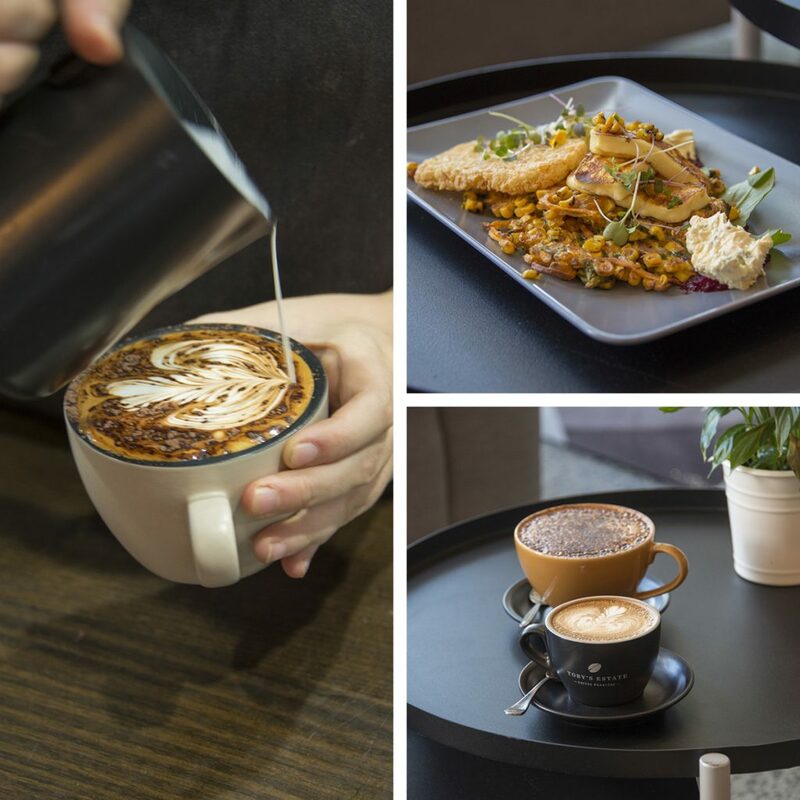 If coffee and kicking back is your vibe, you’ll be delighted to know that Journeys Kitchen and Bar has got you covered whether you enjoy black or white. 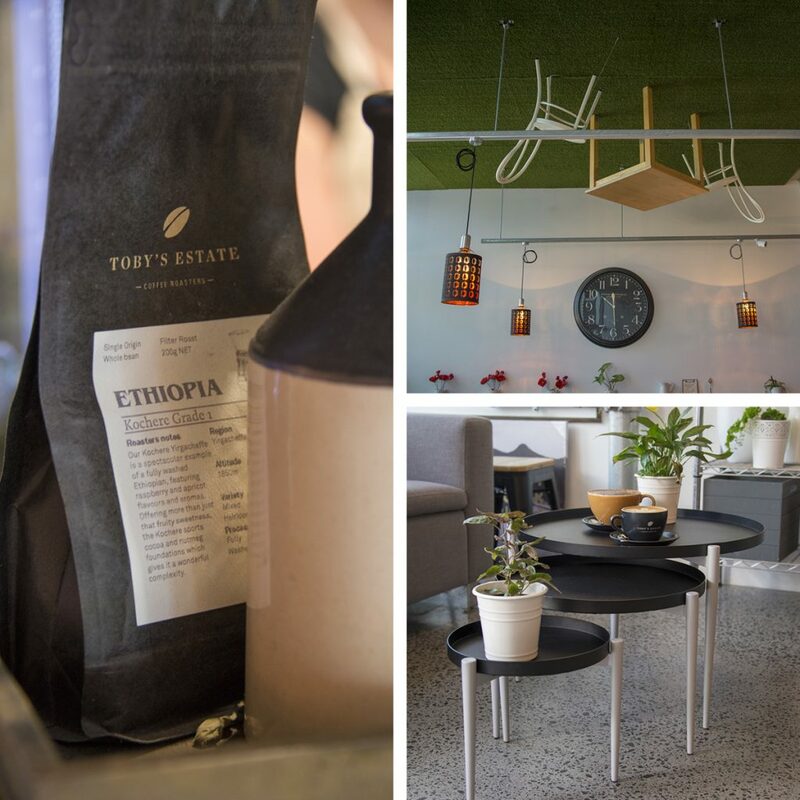 The Broadway by Toby’s Estate is the house blend which is rich and smooth, making it perfect for the white and cold press coffees on offer. Our flat white had hints of toffee and berry and was easy drinking. If black is more your style you have Espresso Rico also by Toby’s for your drinking pleasure. It is a truly sophisticated coffee which is sweet and aromatic. 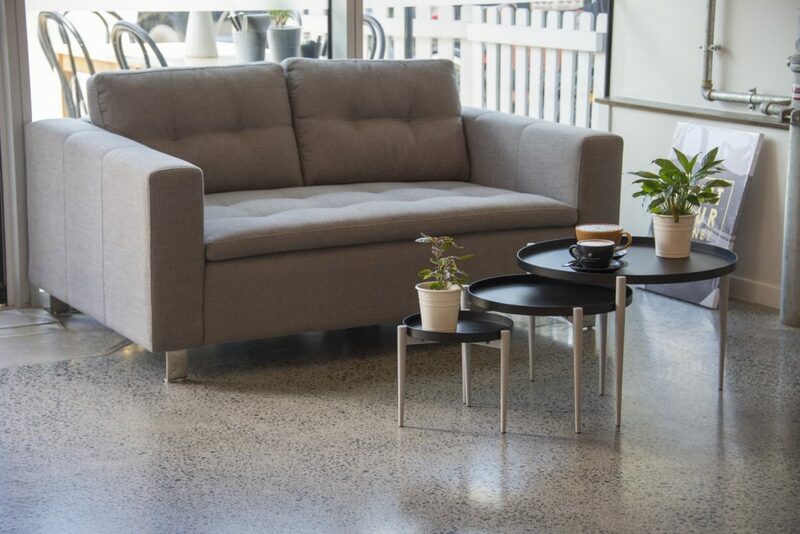 (The tables in the picture are the Carlton Nest of Three Coffee Tables in black). If you’re feeling peckish, there are lots of old favourites … with a new twist. 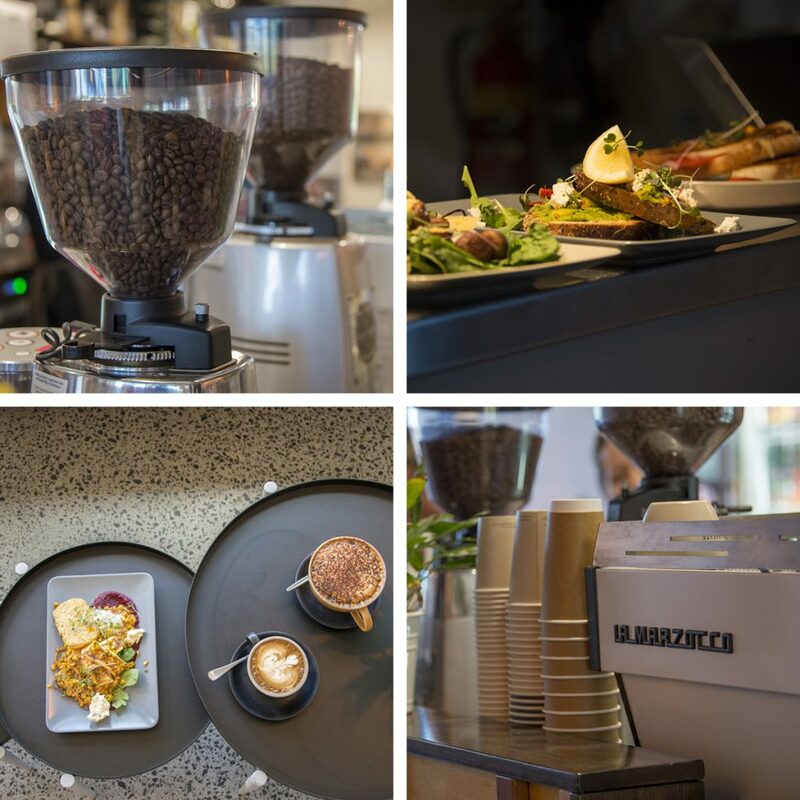 The menu is modern Australian influenced by fresh ingredients and vibrant ideas. If you’re looking for something a little different head to Journeys, where there is something for everybody including a large array of gluten free, vegetarian and vegan selections. These selections are a natural part of an eclectic menu that Michael described as, ‘more a happy accident than a intentional process’. If you’re not sure what to choose, the hash cakes with a sweet potato base provide you with unreal flavour as well as an unexpected colour experience. The Vietnamese chicken, as a lunch alternative, is built on eight years of history and has helped lots of diners make friends with salad! The food is good and you get a sense that staff care deeply about food preparation and presentation and ultimately your enjoyment of it. If like to relax and drink or relax and eat, Journeys Kitchen and Bar has got you covered. 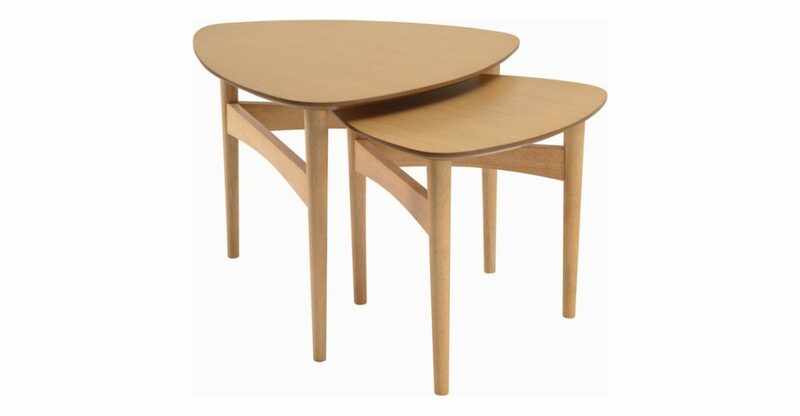 You can also experience North Hem’s furniture in a real life setting. 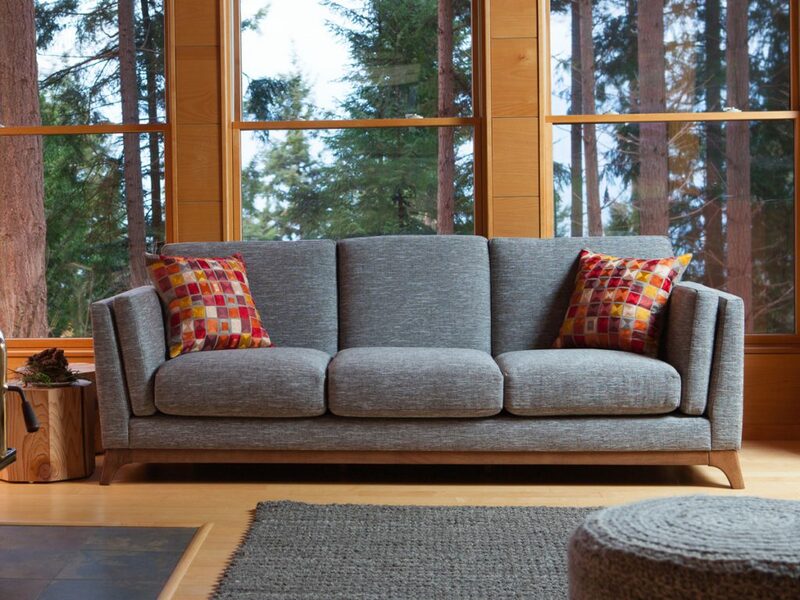 Instead of just browsing online and hoping for the best, visiting Journeys is like stepping into a Living Showroom where you can touch and explore the quality, colour, fabric and timber of the furniture firsthand. 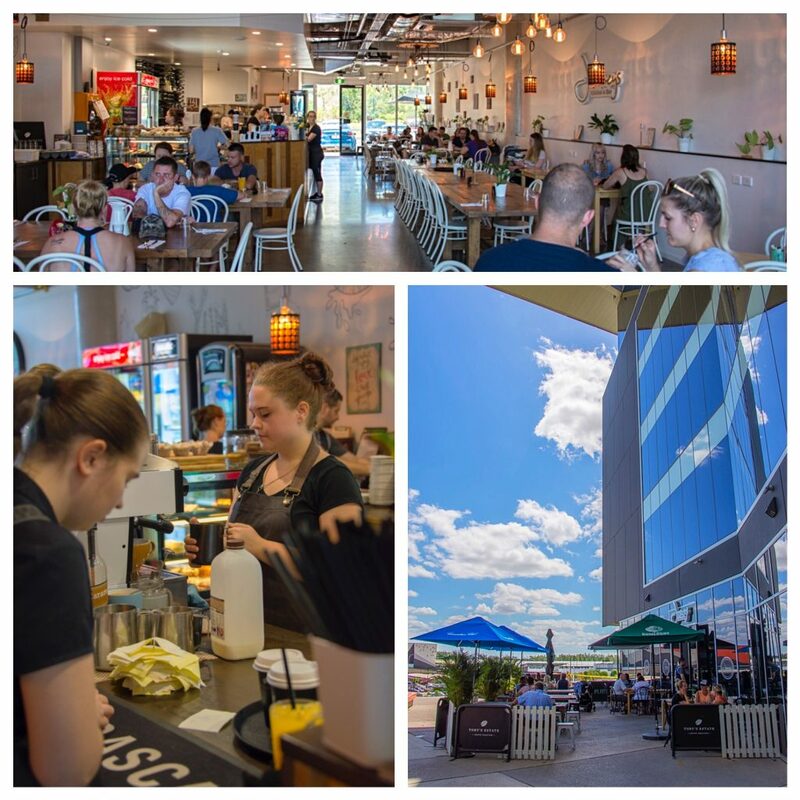 95% of people are not comfortable buying quality furniture online, so if you’re one of those people, head to Journeys Kitchen and Bar at 6 Yoga Way, Springfield Central. 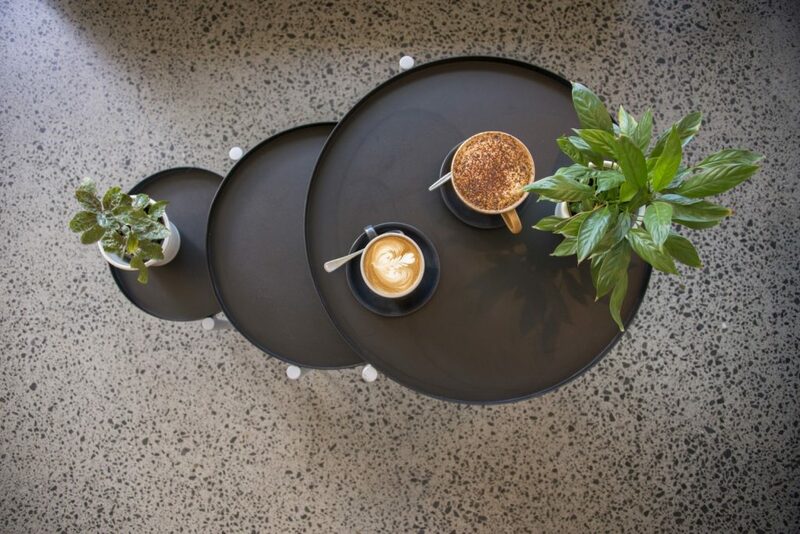 You’ll get the best of both worlds – seeing and experiencing wonderful furniture as well as enjoying great food and coffee on offer in this great suburban venue. 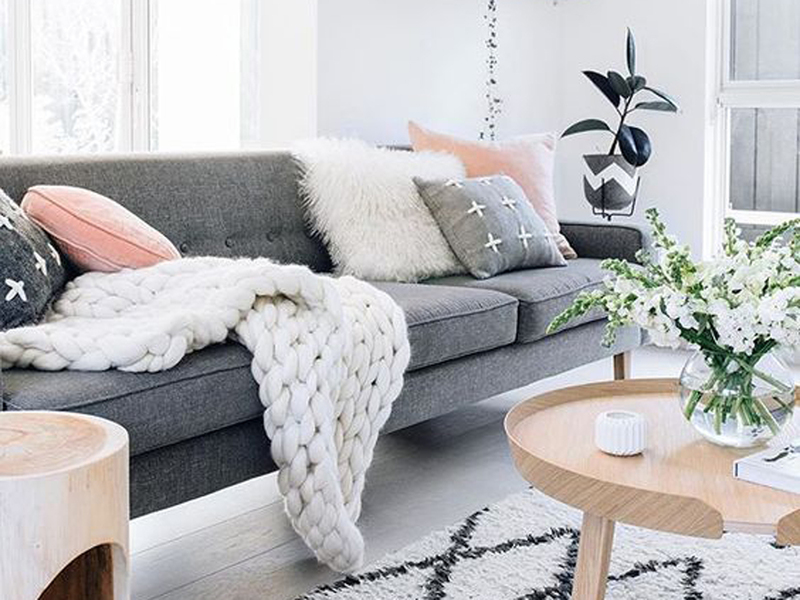 Scandinavian décor is known for a modern, monochromatic flair, but what if you want to brighten up your space for the Spring season? Bring the newly arrived sunshine inside. Brighten your day with a few well-placed rays of yellow in bright, smile-inducing shades. 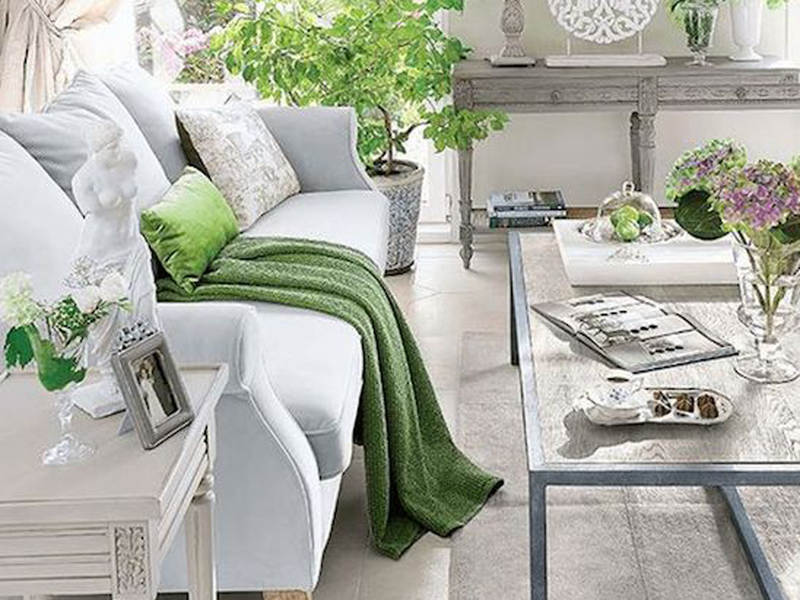 Scandinavian décor calls for an abundance of greenery. Now, you can add a bloom or two to those greens and naturally scent your space with the luxurious blossoms growing right outside your window. At least, as long as you follow the pastel rule. Soft, heavenly hues of coral and blush ease you into the space and have the added benefit of calming everyone who enters. 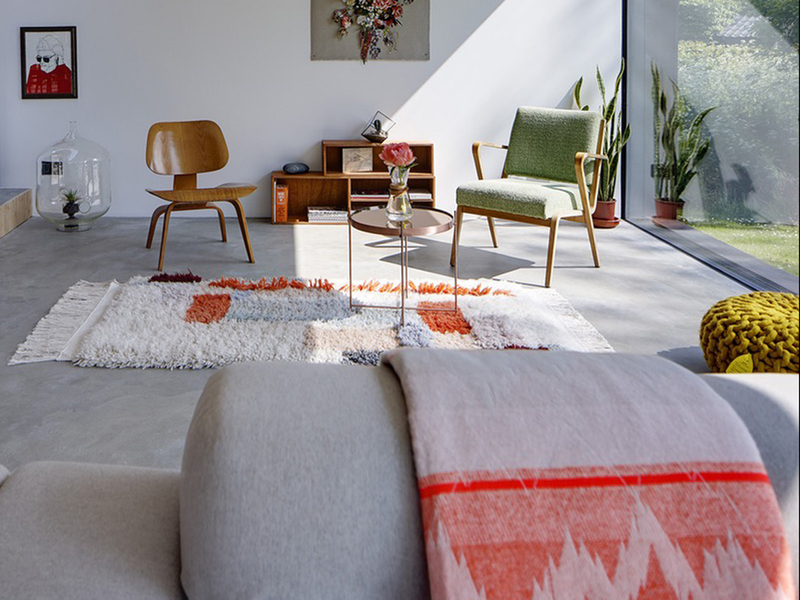 Dust off those geometric-patterned rugs to create strategic visual interest. Used sparingly this creates a more modern look than simple art pieces alone could ever hope for. Neutrals are a cornerstone of great Scandinavian style, but what would happen if you added a surprise pop of neon into the mix? Spring gets Sprung that’s what happens. Use this options sparingly to delight and inspire your guests. Did you find that dresser on the side of the road? Great! (Sanitize it! 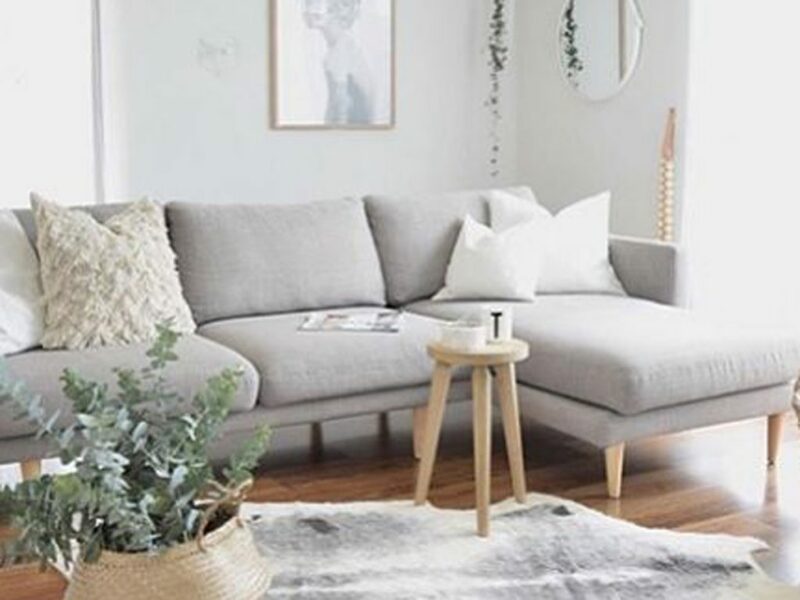 ), then add it into your Scandinavian décor for a Spring-time rustic touch that’s sure to add an element of depth to any space. And there it is. The NorthHem’s top six ideas for Scandinavian Spring-time décor that’ll wreck happy havoc with your endorphins and bring the beautiful bloom of the outdoors – in. Love what we’re doing here at NorthHem? Check out our hand-selected Scandinavian furniture pieces from designers across the country, and Vote on the next Big Trend! And drop us a line in the comments below. 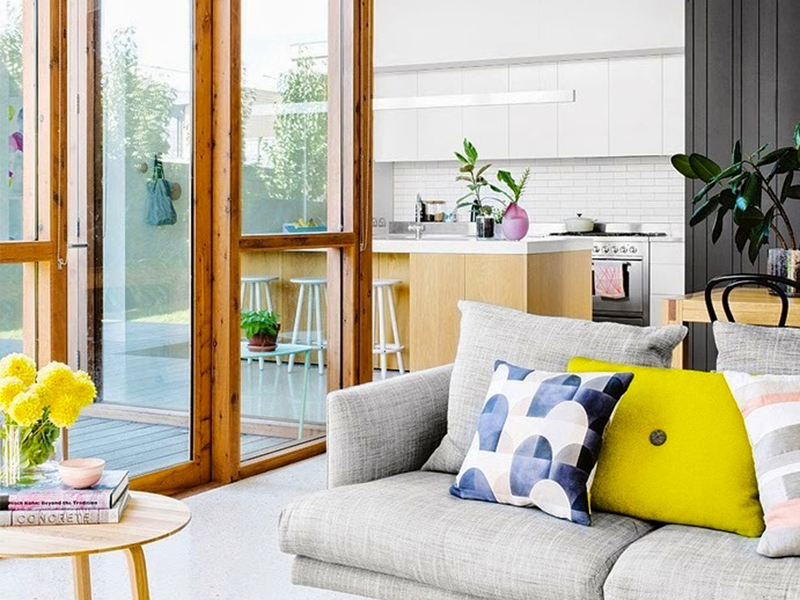 Where will you use your new Spring-inspired Scandinavian design tips? We’d love to hear from you. The bedroom is a place of calm, quiet serenity. When creating our perfect slumber palace, we often look for similar elements. The same relaxing colors. The wide-open spaces. 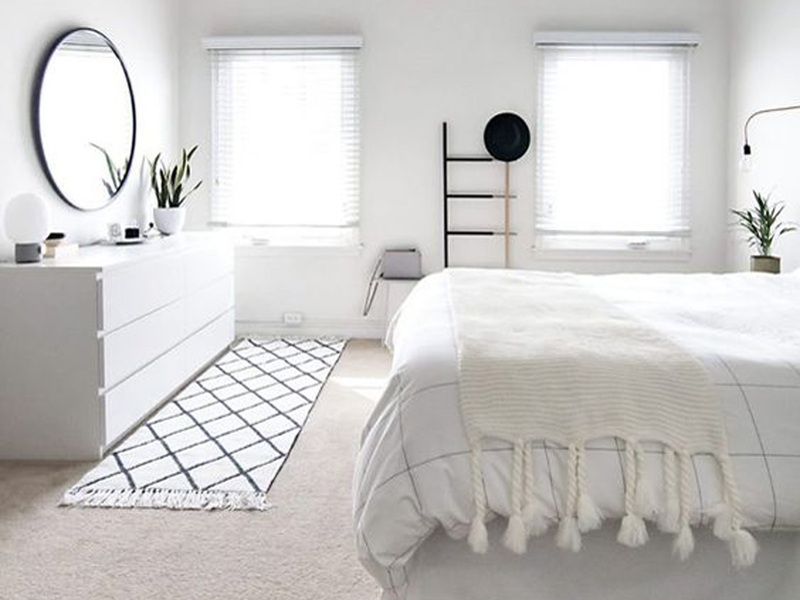 Though not all of our wishes can be granted when buying our home and furnishings, these Scandinavian bedrooms are designed to give you everything you want in your sleeping space. This bedroom eases the mind into deep sleep with its distraction-free walls and décor. The cooling, calming effect of the white-washed setting clears the mind until the morning when the natural light of the sun gently nudges you to wake. This is the perfect guest bedroom getaway, or maybe you’re thinking of the kids when they return on holiday. Either way, this room is spot-on with its elegance and class. With the simple elements that encourage a laid-back day – you can read in the hammock chair, prop your feet up on a subtle ottoman, or lay back and enjoy signature Scandinavian décor. The narrow vault of the ceiling combined with the perfectly centered bed provide the perfect environment to snuggle into quilted warmth and let your thoughts drift upward and away. The mix of wood and white walls without a nail in sight puts you in a natural state of balance and serenity. 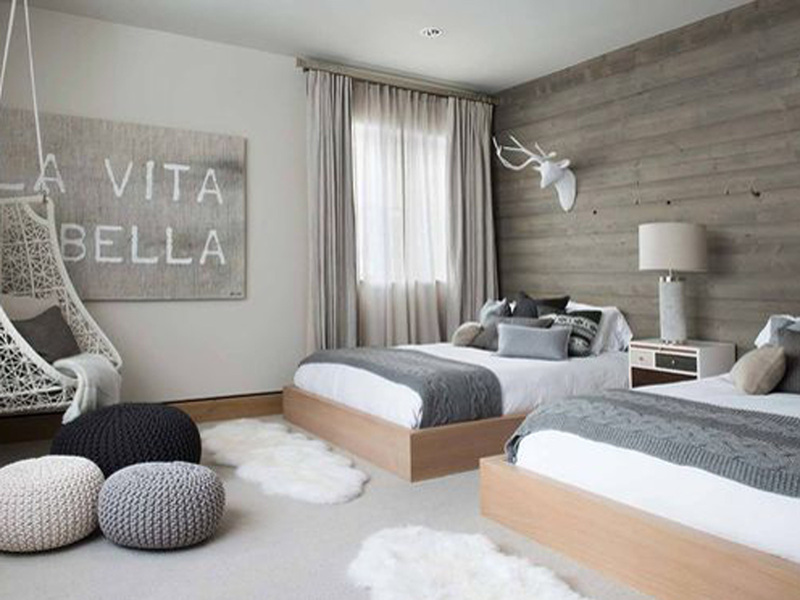 It might not be your first choice for the family room color, but grey is perfect for the bedroom. What you groan about on a rainy day are the very things that induce a perfect sleep-state when you move them to the bedroom. 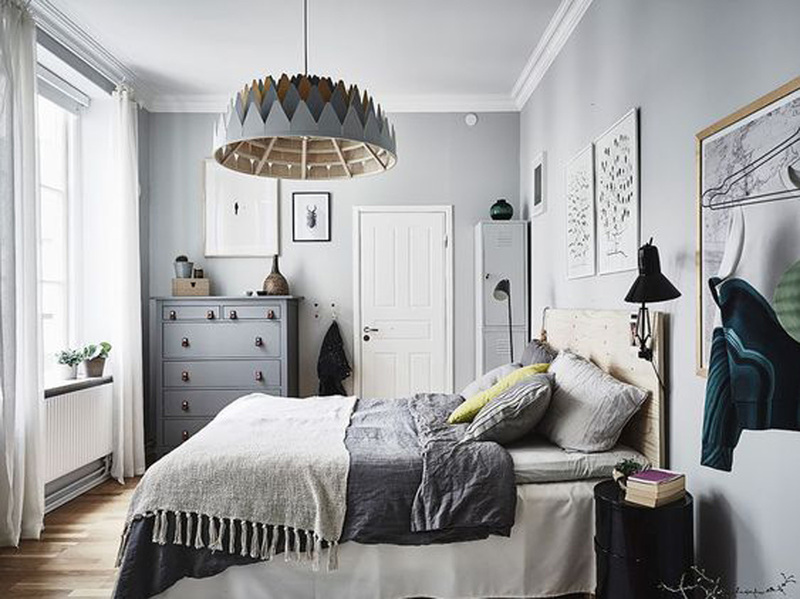 Stormy décor makes this Scandinavian room a dreamer’s paradise. Lacking one of your wish list items? Most of us are, but don’t fret if you’re short on space. 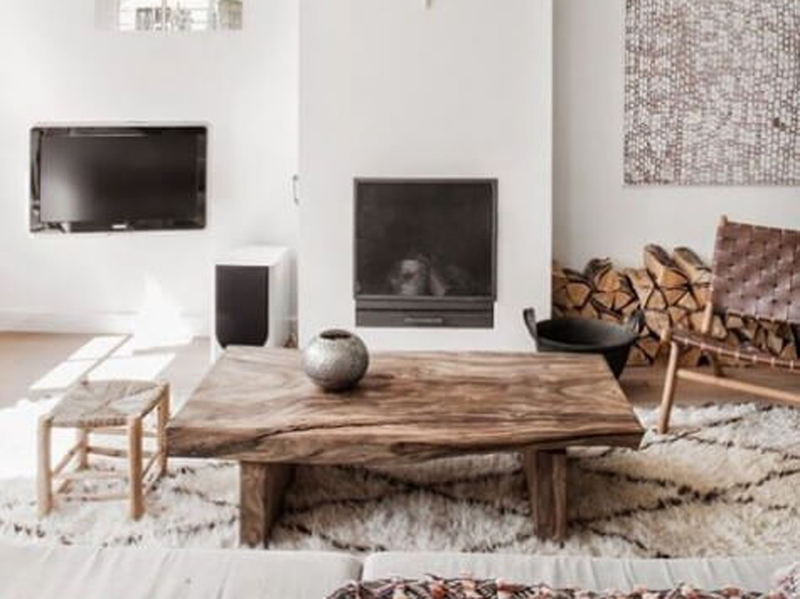 Scandinavian décor is designed around minimalist schools of thought and that’s perfect for you. 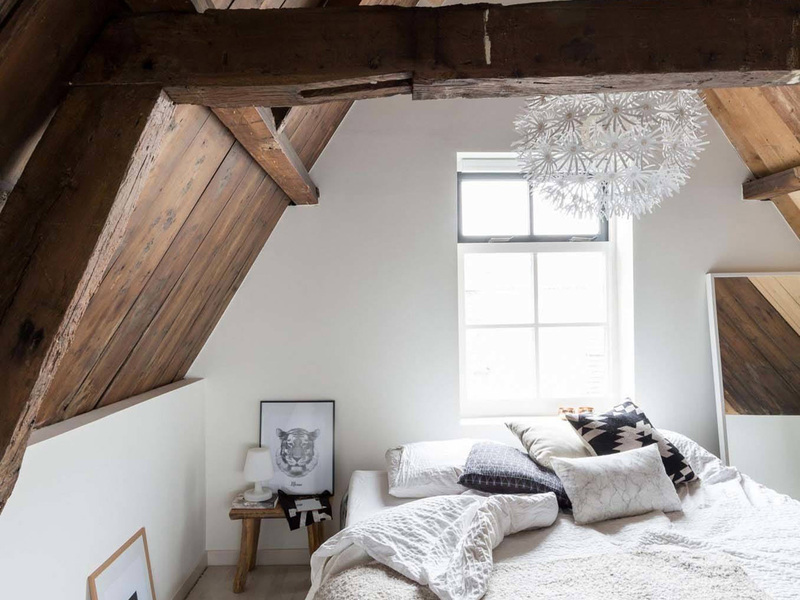 Push that daybed to the edge of the attic and use that space for meditation, yoga or a good book in the setting sunlight. When you’re looking for a place to get away, this brooding boudoir is the perfect place to nap the evening away or spend the day lounging. Fill the walls with your favorite sketches and throw that throw off the edge of the bed to match the angst within. 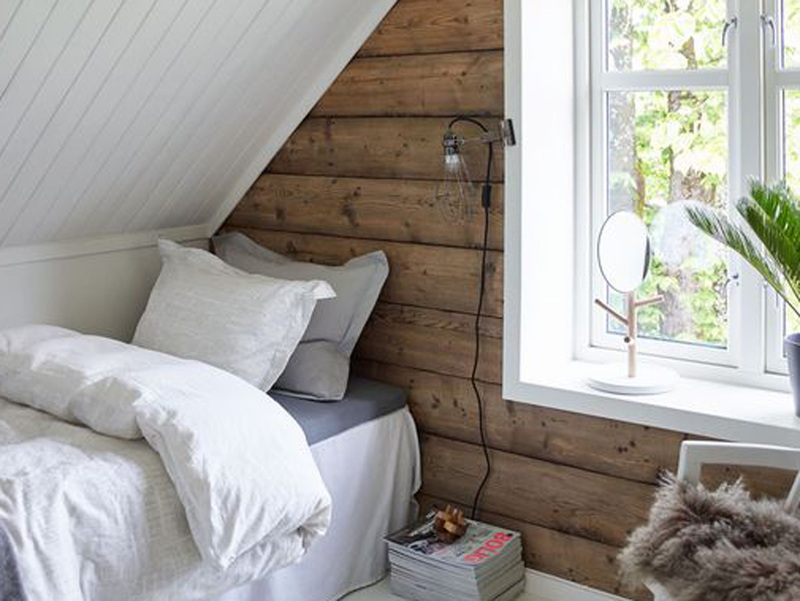 Everything you want in a Scandinavian bedroom can be summed up with this simple room. Open, minimal, a few pops of subtle color, and oh that bed. 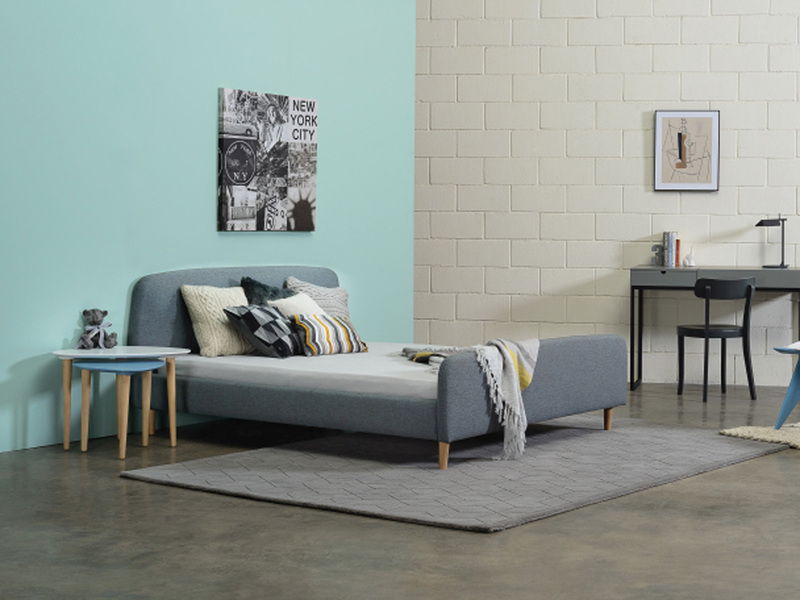 Build your own Scandinavian bedroom with the Guido Queen Bed. 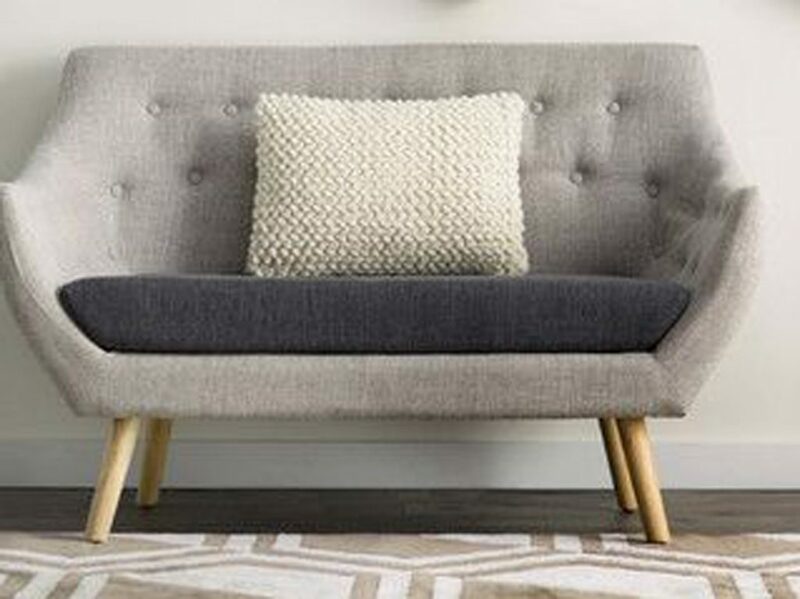 You’re off to a great start with this piece and sure to find your cozy corner of the house in no time at all. Looking for more Scandinavian bedroom sets with North Hem? Drop us a line below. 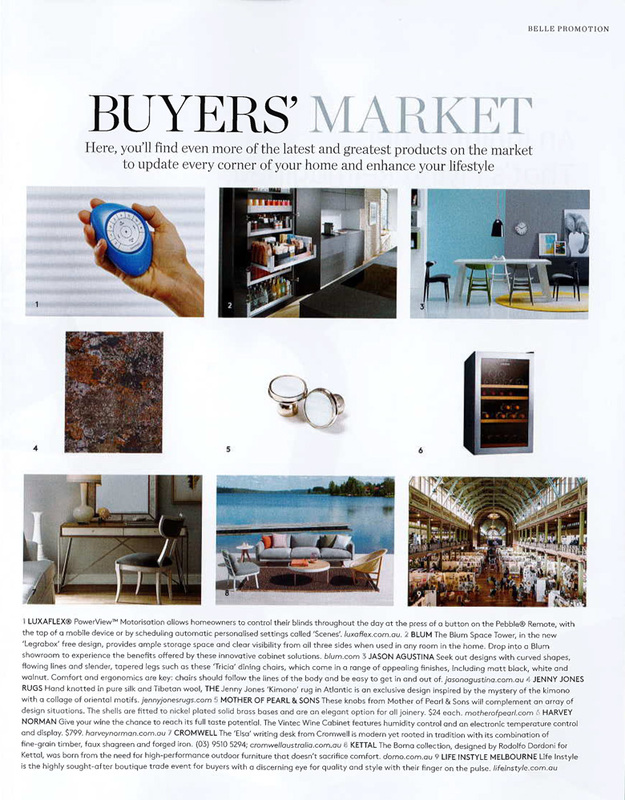 We love to hear from home owners as excited about Scandinavian design as we are. It’s the intro pic for our revolutionary way of designing and delivering the furniture you want at the price and speed the other guys wish they could achieve. For starters, let me show you how the other guys get it wrong. You see this long process? It stinks. It costs too much and takes too much time to get to your front door. More than that, because this process is so costly and time-senseless, you don’t get to choose what you get beyond their prefabricated items created months ago. Here’s how Jason Agustina does things differently. We eliminate the waste of time and money. But that’s not all we do. Remember that photo at the top of the page? 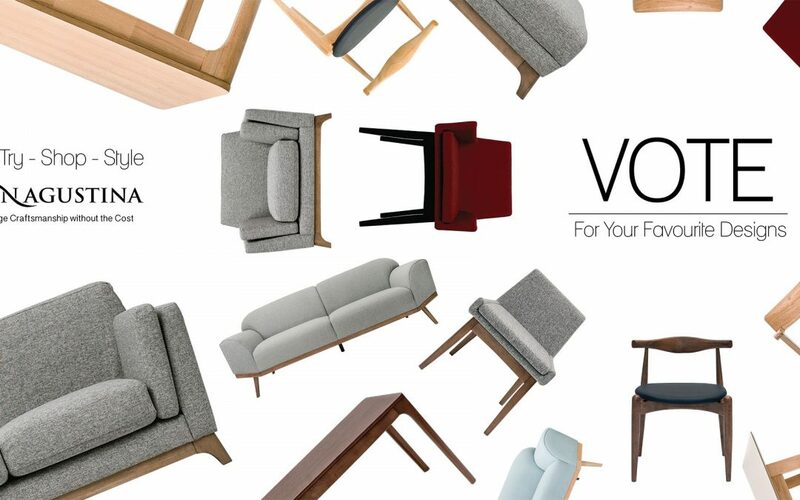 Something about voting on what kind of furniture you get. At Jason Agustina, we travel the world looking for the very best emerging designers. Then, we help them bring their dreams to life by curating their designs in our internationally reaching online store. But, there’s a problem. There are so many brilliant designers that we can’t possible choose them all. So we’ve gone straight to the end-user. You! You get to decide which designs we choose. That way, we get you the latest designs quickly and affordably. Not months after the trend has moved on (like some other guys). Check out how popular this model has become. We’re so on the money with this idea, we’ve been featured like crazy. Here’s a spread from Belle Magazine. And so many others. Check them out HERE. 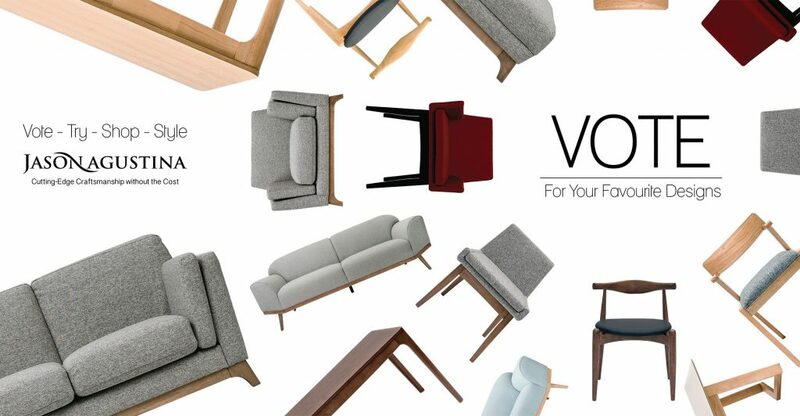 Amazed and astounded at this revolutionary way to create and deliver the furniture you actually want? Us too! Share your comments, and share with a friend on social media below. They’ll thank you for it. 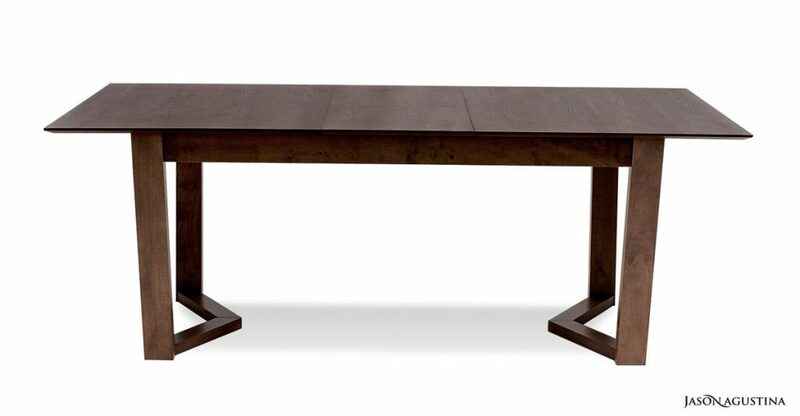 Looking for that perfect piece to pull your living space together? Look no further. 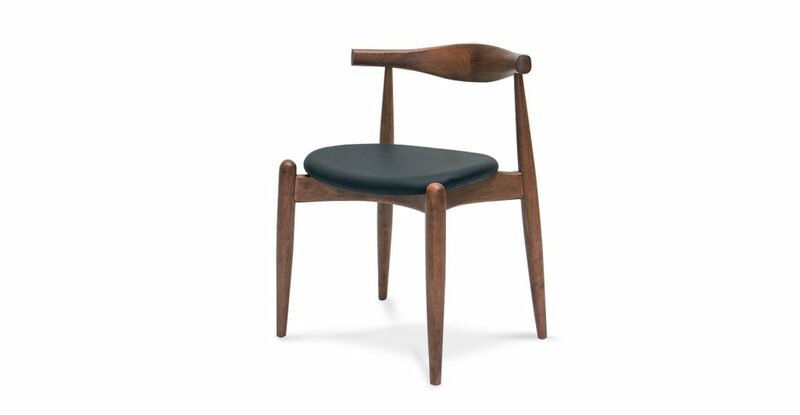 We’ve compiled a few of our favorite seats to complete your Scandinavian look. 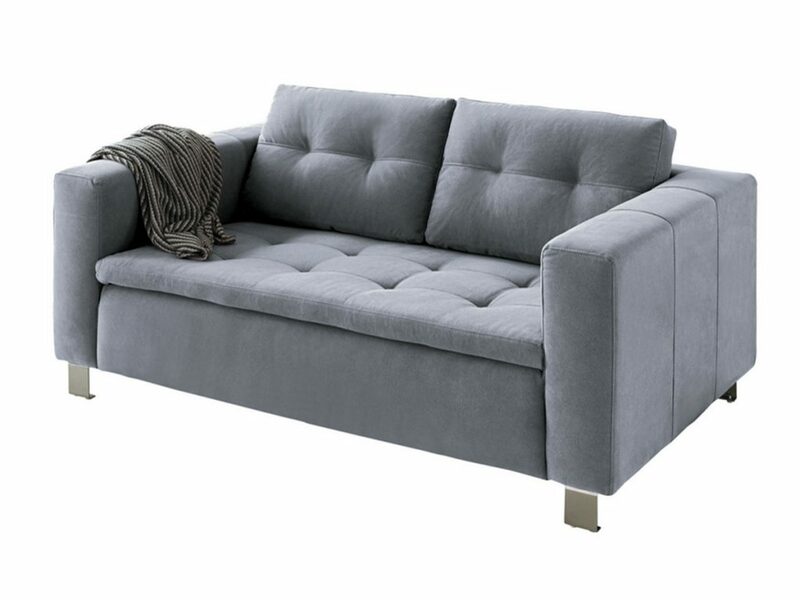 Looking for a full sofa with comfortable chaise attached? 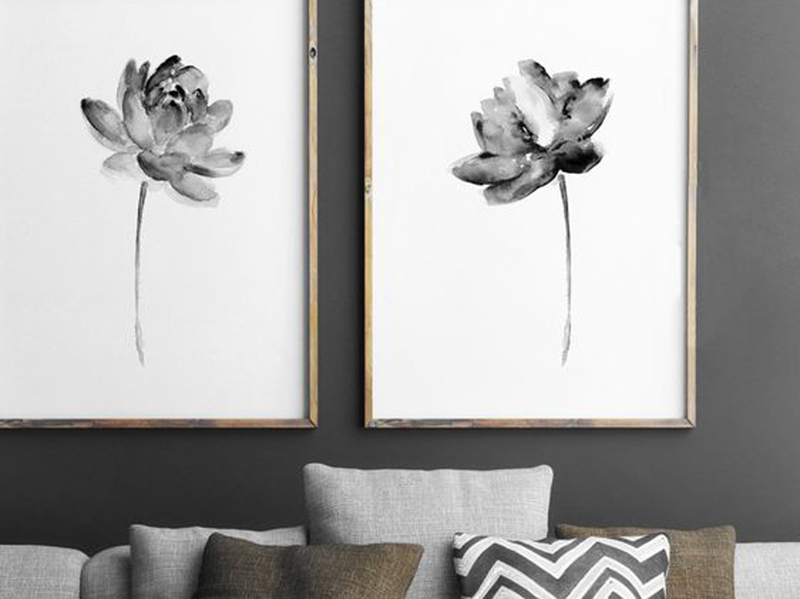 This popular piece fits snugly in any-sized living room and brings the focal point towards the center of the room. 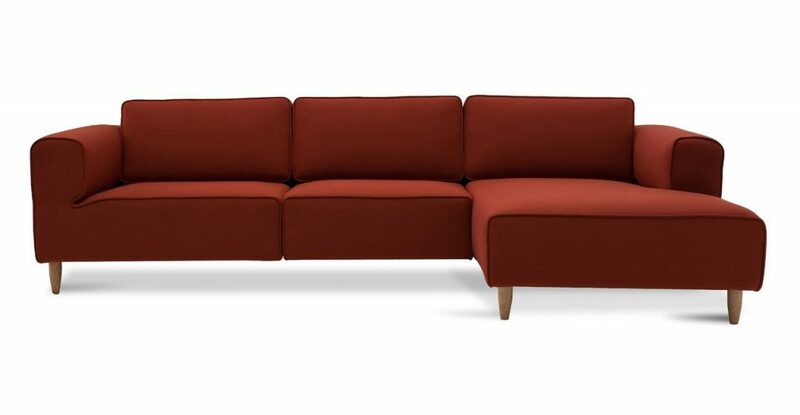 If you’re feeling adventurous, check out the Jason Agustina Derby Lounge 3-Seater L-Shaped Sofa in Red. Need something stylish, yet comfortable for just the two of you? 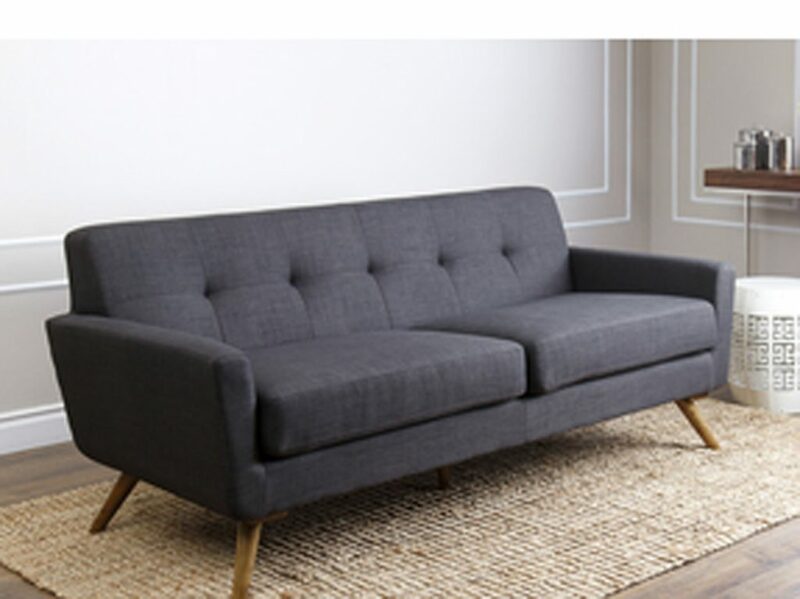 This trendy sofa comes in two colors and is made to last. Sneak a peek at those gorgeous legs. 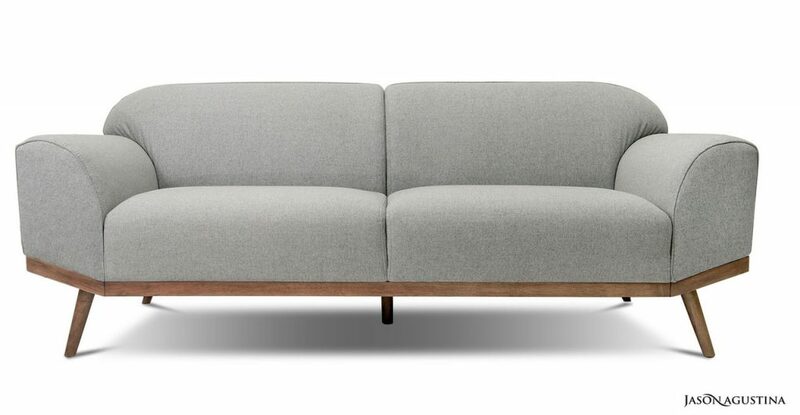 The wood balances the bright blue or subtle grey of this Volt Sofa beautifully. Get yours here. Need something simply sophisticated, no frills? 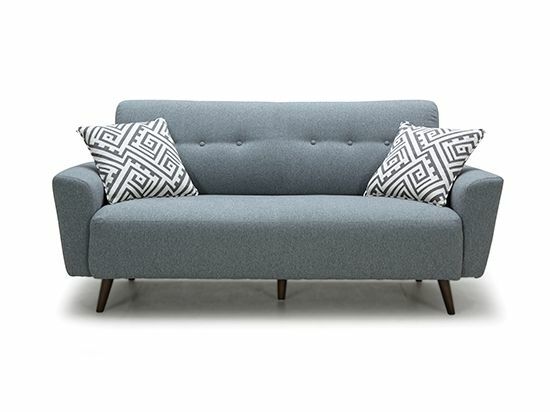 This high-brow 3-seater sofa was made for you. 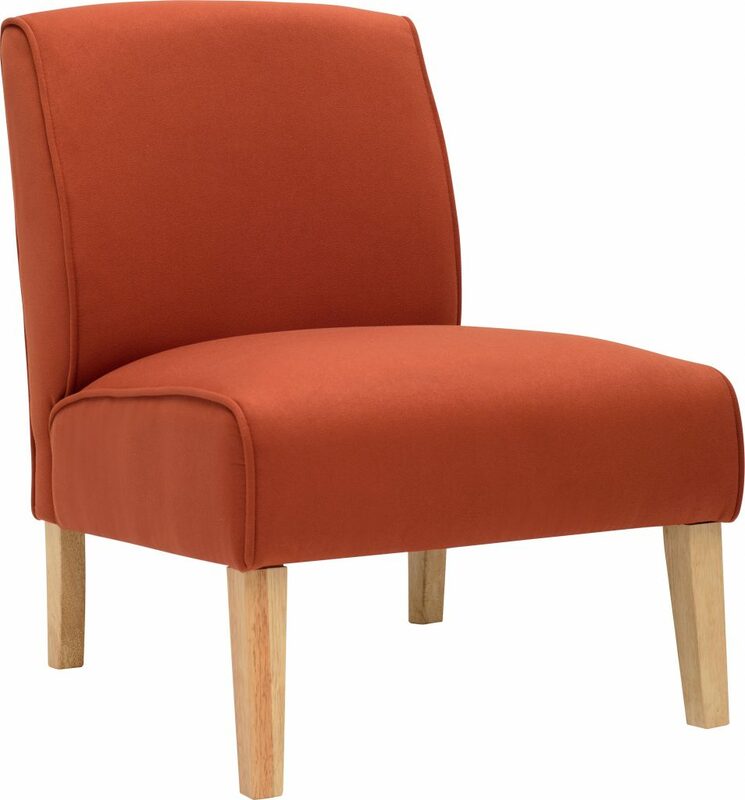 It suits any style of living space and adds a classy touch and comfortable charm. 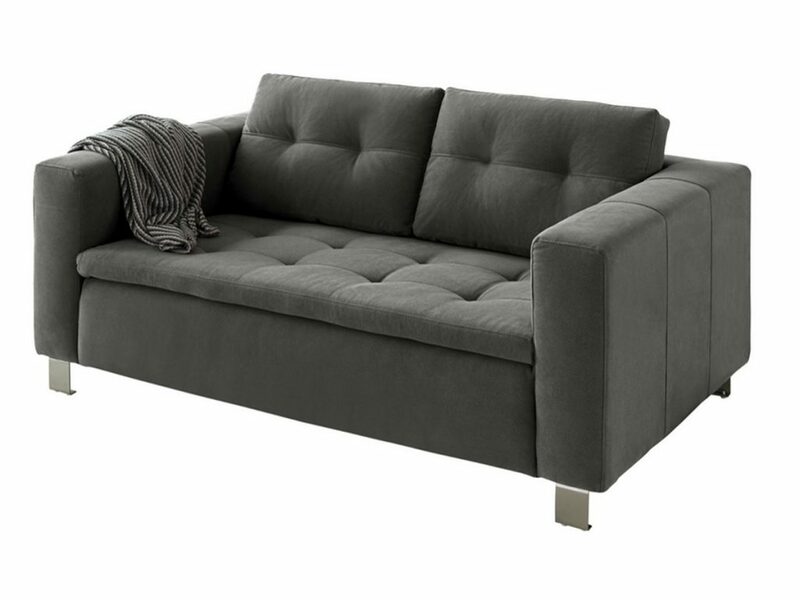 Pair it with the matching 2-seater loveseat for a winning combination. 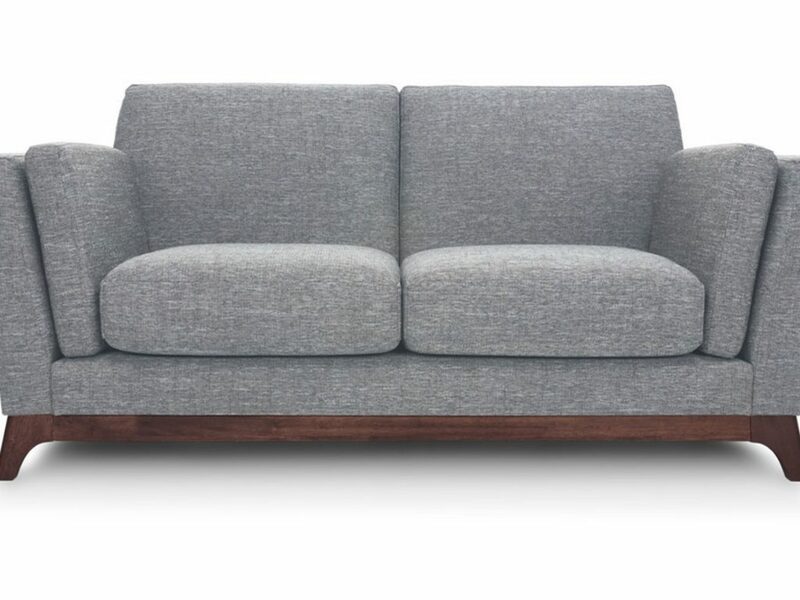 Get your Ceni Sofa Set Now. 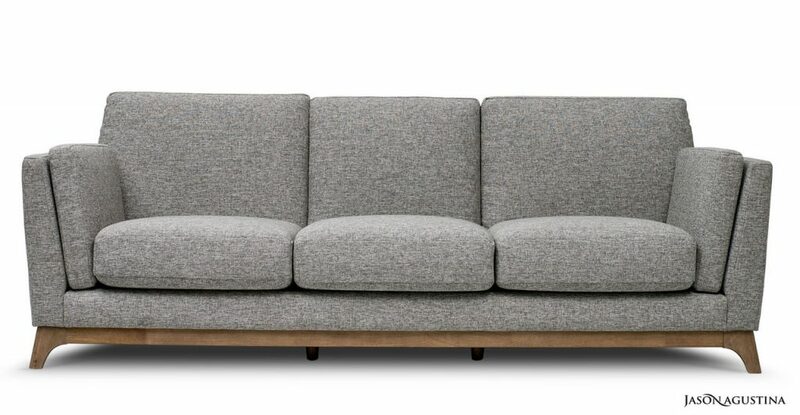 Button-backed loveseats have been done many ways, but I challenge you to find one as unique as the Jason Agustina Elena Sofa 2.5 Seater. 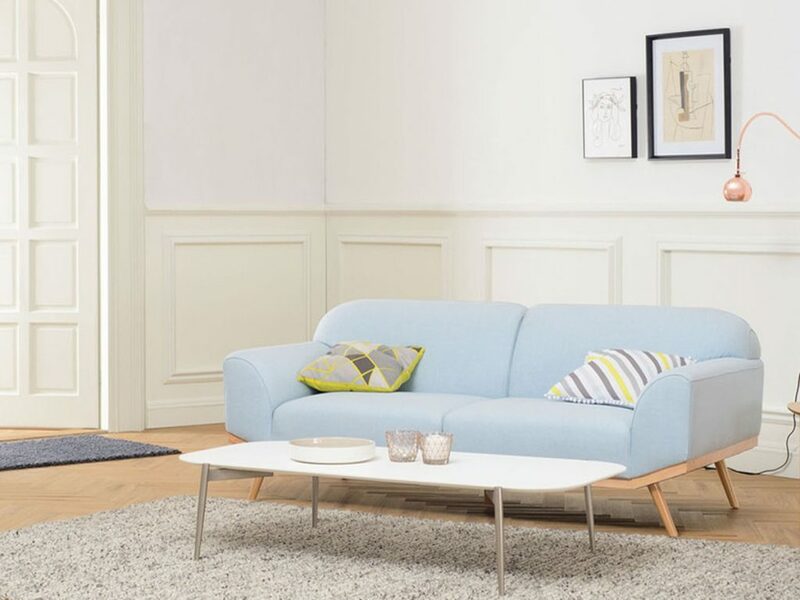 In an incredible combination of the most popular styles, this loveseat completes any space in any style with its straight lines and Scandinavian design. Get yours in Beige, Grey, and Dark Grey. 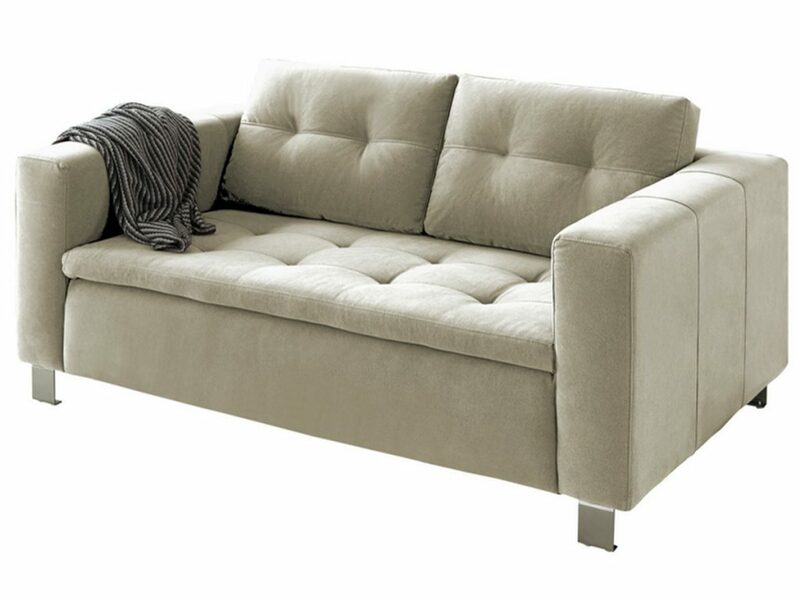 You’ll be glad you found your perfect loveseat. And, of course, no living space would be complete without a classy place to kick up your feet. 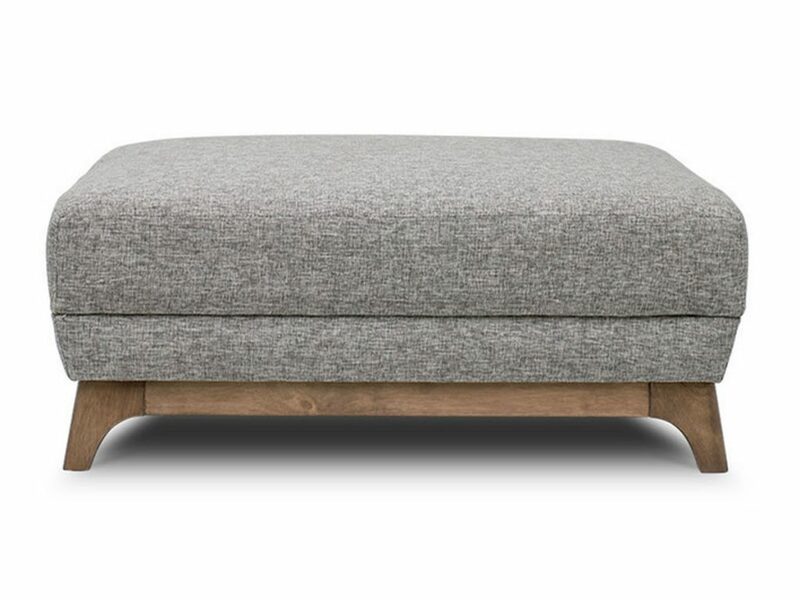 The Jason Agustina Ceni Ottoman completes the Ceni Sofa Set beautifully, but it also pairs well with any neutral living room décor. Get yours before the last one is gone. 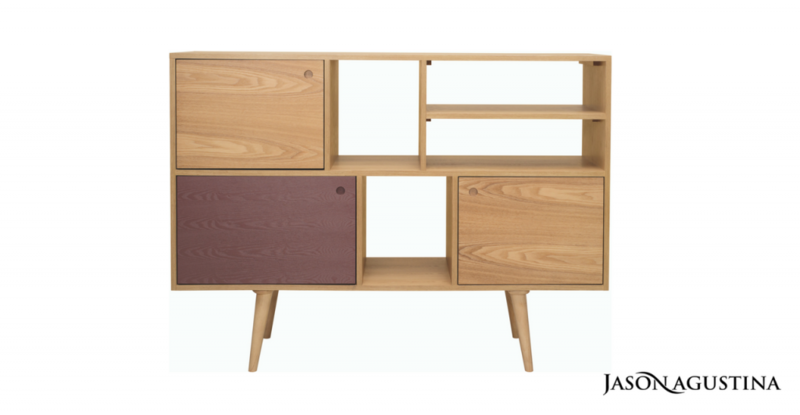 Looking for a particular furniture combo? Drop us a line in the comments below and let us know what your style is. 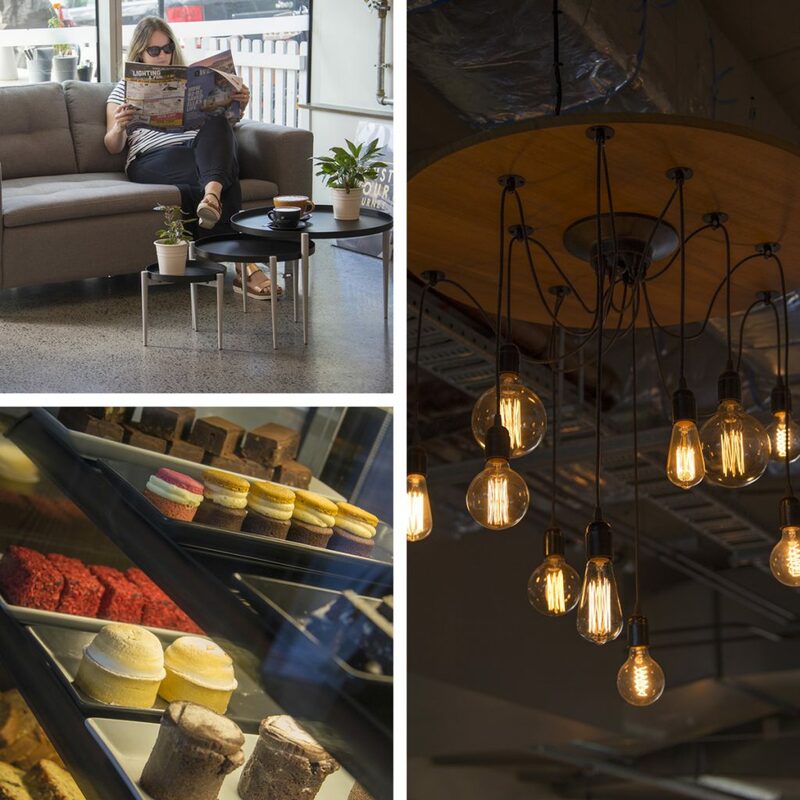 We’re always innovating, and ideas from our readers create charismatic couches, dining tables, loveseats, and more that thrill us to no end. We also love alliteration, but more on that later.